This is an unusual and interesting item but to understand it I need more information. 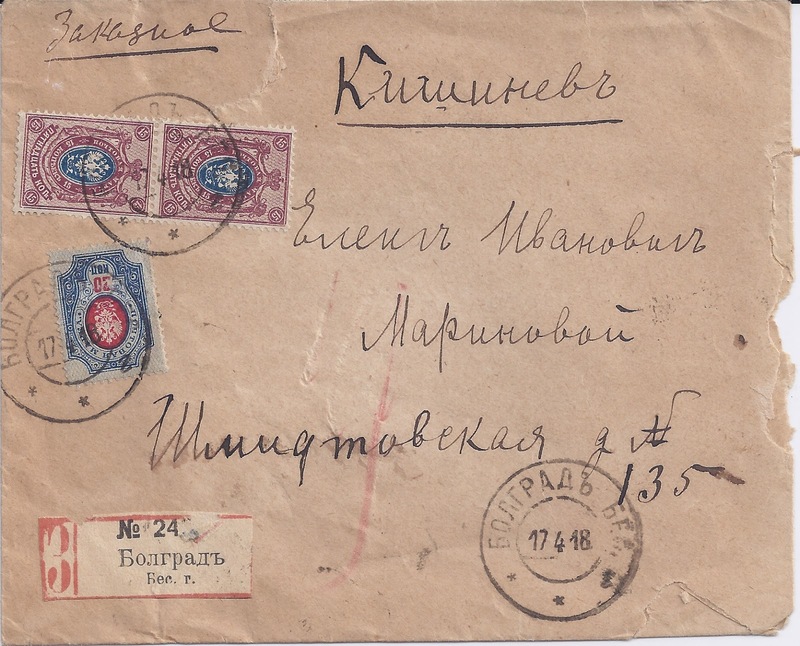 Here we have a Kerensky card uprated to 10 kopecks with a Russian adhesive cancelled with an Imperial Russian MARKULESHTI BECC 5 6 18 postmark - a town which is now Marculesti in northern Moldova. 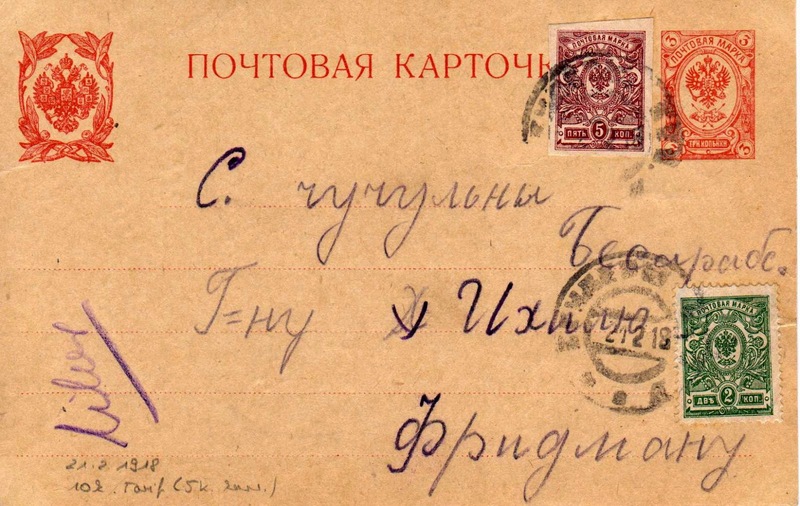 The franking corresponds to the postcard rate of the Ukrainian National Republic. It's possible that Marculesti was under UNR control at this point. But it is also possible that it was within the territory of the Moldovan Democratic Republic declared early in 1918 and which soon voted for Union with Romania. When the Central Powers effectively subordinated Romania to their control by the Treaty of Bucharest, they recognised this Union. 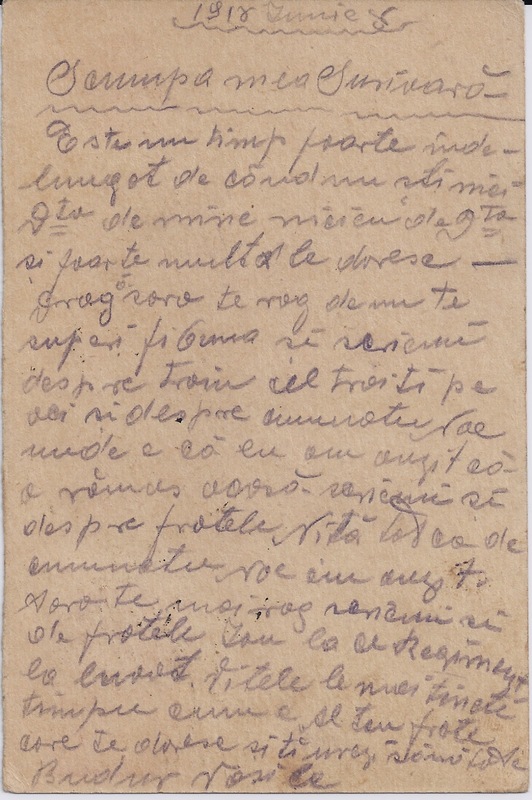 However, this card addressed to Braila has been treated like foreign mail. 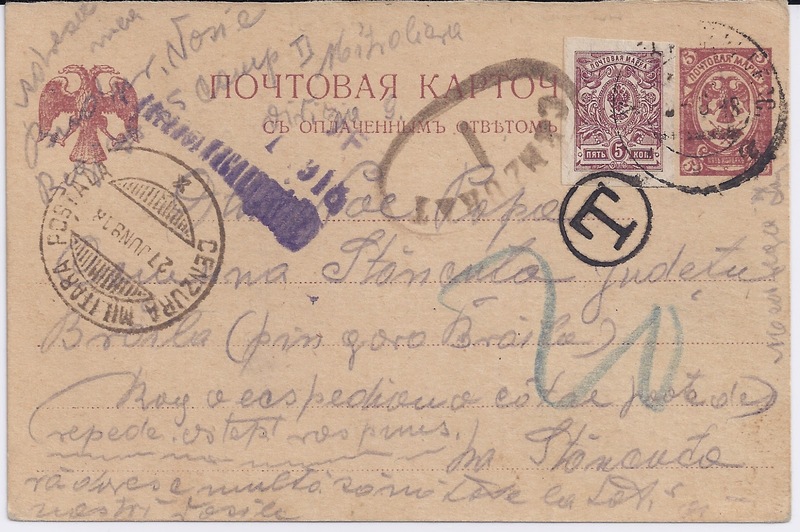 My guess is that the oval CENZURAT with letter I was applied at Iasi (Russian Yassy) though whether this is true of the bridge cancellation dated 27 JUN 918 and the other violet cachet I don't know. Iasi would have been the obvious point of reception for mail coming south across the border from Bessarabia / Moldova. 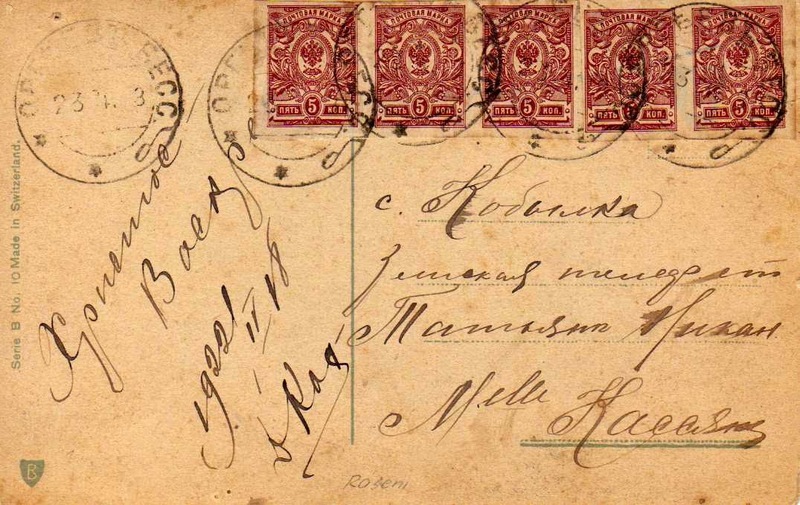 Very interesting and scarce card! 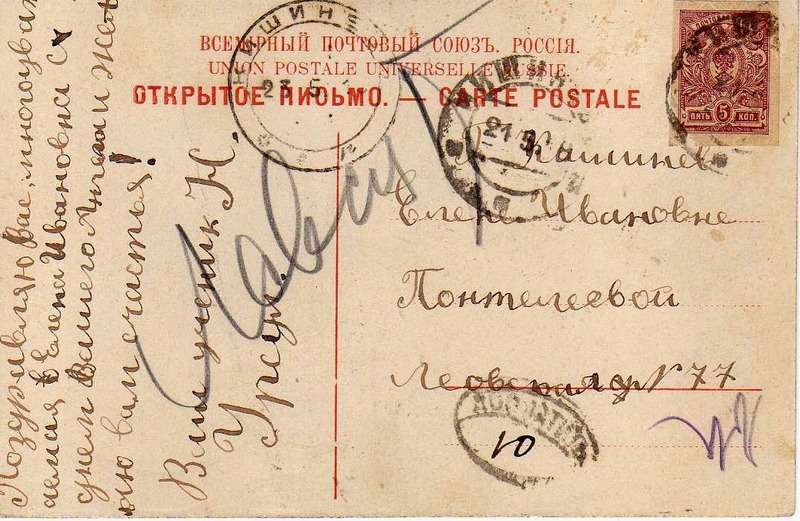 According to some information (see an article by Alexander Epstein here: http://ufdc.ufl.edu/UF00076781/00060/48x?search=post-rider&vo=2), the postal rates of Ukraine were in use in Bessarabia. So 10k would have been the proper rate in early 1918. It is possible, however, that following the proclamation of the union of the Moldovan Democratic Republic with Romania in early April, these rates gradually became invalid. Hence the postage-due in June. Remove the "close quotation mark", after the 2, for the link to function.